Most people enjoy playing casino games such as slots, poker and roulette. However, much fewer people enjoy the idea of risking money in order to play. 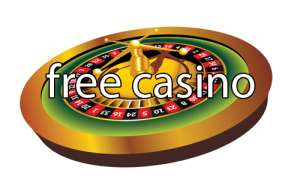 If you’re one of the people who would rather just play casino games for enjoyment, there are a number of ways you can play for free. That way, you can still have fun and pass the time, without risking any of your hard-earned money. Of course it works both ways – meaning you won’t win money even if you win big in the game. Especially in times like these, there’s no shame in living frugally. 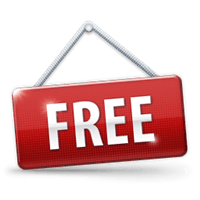 There are a number of websites that offer games completely free to use. You can visit them any time and start playing immediately, sometimes without even registering. The downside to this type of sites is that they are very poorly run. Since there is no gambling revenue coming in, the companies have to do whatever they can to produce some revenue, and cut costs. Because of this, they load up their websites with spammy ads that get in the way of your gaming pleasure. Plus, since they can’t afford good website designs, software, and hosting, almost every free casino is prone to glitches and downtime. There are a few free sites out there that beat these stereotypes, but for the most part the above problems are spot on. The best way to play online casino games for free, at least in my opinion, is to join a real online casino. You can find a list of the most popular internet casinos browsing this site. 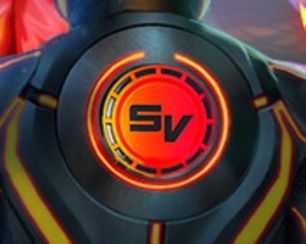 Today, almost all of them offer free play versions of most of their games. Be sure to check that they do before you actually register. On most online casinos, there will be an option to test out at least a few of their more popular games, so it shouldn’t be too hard to find a place to play. 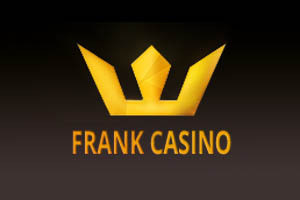 Playing at a real casino is a thousand times better than playing at any all-free online website offering casino games. When you play for free at a real casino, you will be using the exact same software as you would for a real money game. This allows you to get used to the software and the game before you risk any real money. Also, since you’ll already be registered for the casino, switching over to real money games won’t be hard at all. Playing for free enables you to test out new casinos before you decide to risk real money there or not. 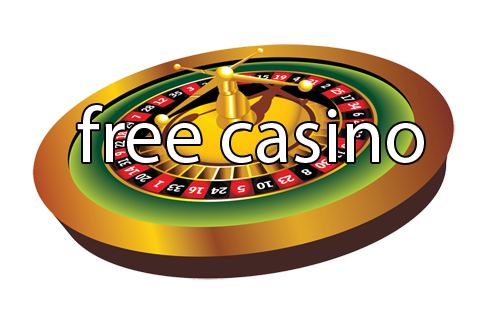 Since registration at most casinos is free, you can simply join any sites that seem good to you. Then, play the free versions of their games, and evaluate what you like better. 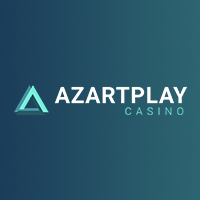 Keep in mind that there are only 3-4 companies that provide the software for 90%+ of the casinos online today, so you might notice that many casinos are extremely similar in appearance, and sometimes the games are literally identical. When you’ve made a decision, start playing with real money on the casino you choose. Or, just continue playing casino games for free until you get bored! Before you jump in and start gambling real money, be sure to understand well the casino games rules. As written before, you can switch to real money account anytime. All casinos offer welcome bonuses and promotions for their players.